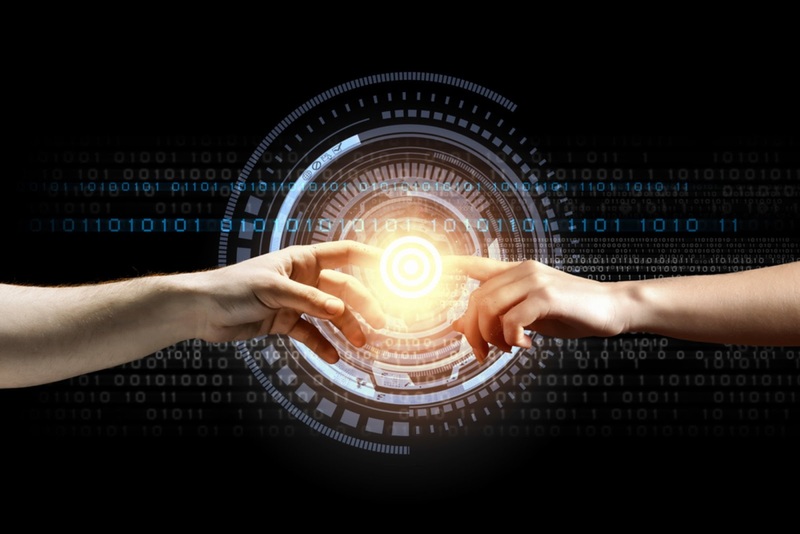 John M. Hawkins: Could The Need for Human Connectivity be Driving the Age of Digital Transformation? Could The Need for Human Connectivity be Driving the Age of Digital Transformation? Regardless of the many drivers, adding billions of new devices will require automation to meet these connectivity requirements. Gartner predicts that connected devices will increase 31% in 2017 from the number of devices in 2016. According to their calculations, the consumer segment should grow to 12.8 Billion. Consumer, plus business verticals are predicted to rise to 20 Billion. The projected increase from 2016 to 2018 is much greater, with devices expected to increase by almost 220%. What’s driving the increase of IoT devices? Healthcare - do you go to the Dr.? According to a Sbwire report; “(IoT) in the healthcare market, which comprises systems and software, medical devices, and services, has had a significant impact on the overall healthcare sector.” The sector now heavily relies on remote monitoring to add value by; “lowering costs, improving efficiency, and bringing the focus back to quality patient care.” Healthcare is going Digital. Security - been out in public lately? On a daily basis you are likely to be recorded on video at least 75 times (if American) and up to 300 times (if from the UK) according to a crime feed report. Today, people have only a 5% chance of not being recorded on video. Security is going Digital, cameras, and sensors are at the forefront. Human Connectivity - do you connect with others? Pew research suggests that human connectivity is one of the biggest drivers of this digital age. In a Pew research study, one reason for the growth is; “People crave connection and convenience, and a tech-linked world serves both goals well.” The Human condition is pushing digital and is one of the most powerful drivers. These are only a few of the industries and drivers of IoT that are fueling the digital movement. Just think about the other applications, and you will find more use-cases for IoT device growth. This high demand will create an interesting problem statement. Problem statement: Can the cloud platforms scale enough to support exponential growth? To enable digital transformation, we need to ask the question. What technically will it take for us to connect 20 Billion devices or more? If all devices were the same, then the answer is easier, but this is not the case. Just take a look at the various types of devices you might use or see on a daily basis, and more importantly all the hidden devices, that we don’t see. Could growth of device be higher? Given the drivers, I think it is possible that the number might be even greater than the projected 20 Billion. If there were 7.3B people in 2015 (when Gartner predicted the 20 Billion) then what might the number of future devices be? Wouldn't all people benefit from core services? Calculating future devices becomes a math problem, based on what the percent of the population that is currently connected, and the number of devices required per person. For argument’s sake; let’s say we grow to ten devices (per person on the planet) - then it's simple math; we can multiply 10 (projected devices/sensors) times 7.3 Billion (Number of individuals) this would be 73 Billion devices. I don’t know if 73 Billion is even realistic, but based on the power of the need for human connection and just core services like health care and security, we have enormous growth potential. Regardless, Standardization and Automation are necessary to support the digital growth. History tells us Archimedes had limited access to technology, but his words still apply to this day. Today we use people, process, and technology to solve this larger problem. Technology and automation are our lever and fulcrum. Technically it’s simpler to connect similar devices than connecting different platforms, assuming, of course, they all have interfaces. As the number of devices increases, we must rely more heavily on standardization of device interfaces, that can simplify the connectivity. We should also look to automation to help us meet the scale. Think about Archimedes lever and fulcrum. The human need for connection is a big reason behind the need for digital information and in large part the driver for all these devices. Based on the laws of physics and mathematical principles, we must start thinking about the IoT ‘end state’ and accept that the only way to network and connect all the various permutations is by applying standardization of interfaces of the devices and implement automation to connect all these devices. Which may sound straightforward enough, the hard part is getting folks to agree on the ‘best technical direction,’ which isn’t always evident. But when we come together and agree on the future benefits, then debate, test, and agree on the optimal technical direction we can then move forward. Please post comments below; I would love to get your perspective on IoT drivers and also your ideas for device growth projections. 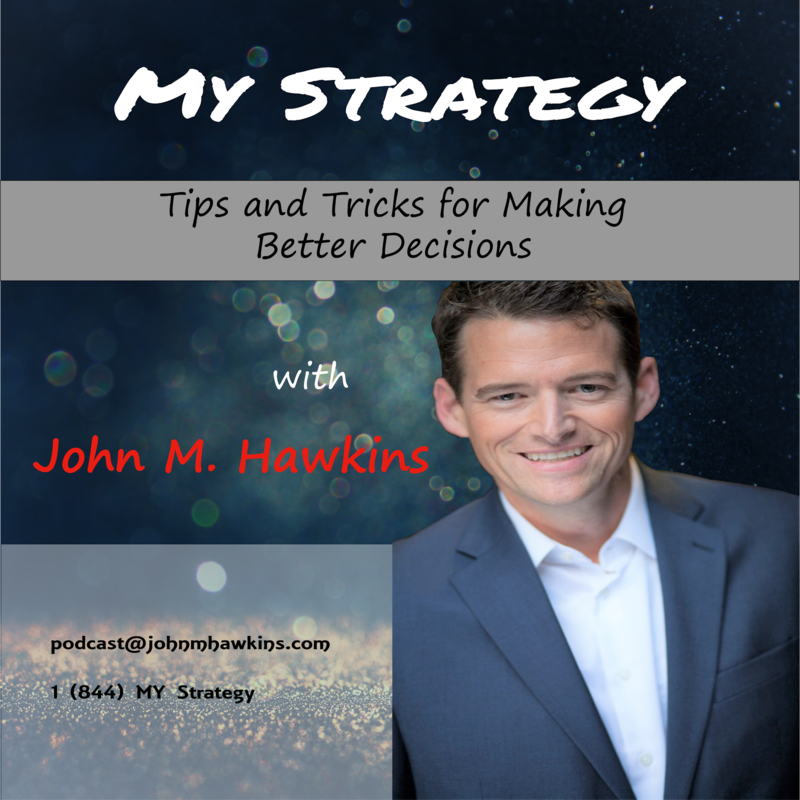 John M. Hawkins is the author of Coached to Greatness (expected 2017), Building a Strategic Plan for Your Life and Business, and Affinity. John writes about strategy, goal setting, personal development, business, and technology. Follow him by subscribing johnmhawkins.com/, on twitter @hawkinsjohn.